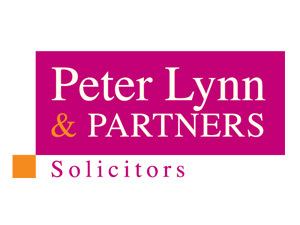 Welsh law firm Peter Lynn and Partners have been retained to deal with the acquisition, funding and re-development in Leicester of a former office block to form 63 apartments. The Equinox Development is in a prime location being only 600 yards from the city centre and within walking distance of Leicester College and the campus of the highly ranked De Monfort University. 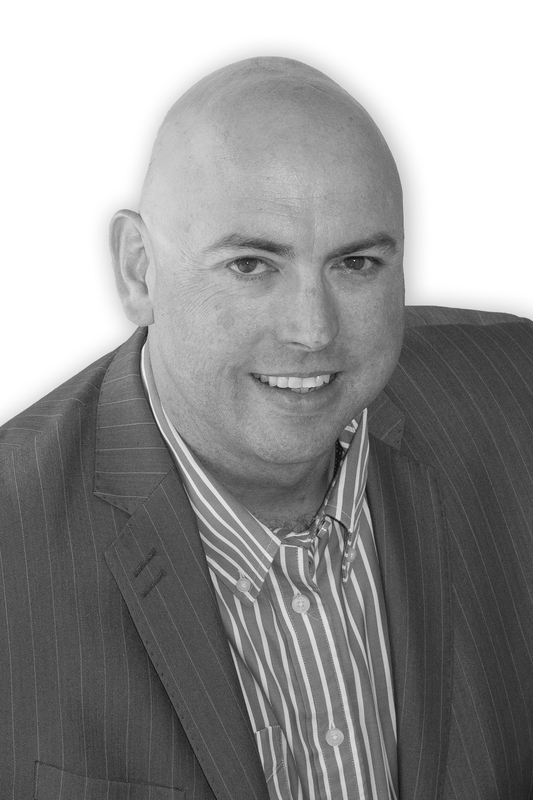 Darren Lewis, Partner at the law firm will oversee the legal aspects of the deal and is excited by the opportunity. He commented “this is a great project to be involved in and our appointment demonstrates the growing reputation we are gaining as the ‘go-to’ law firm outside of London for commercial property deals”. The property is adjoining the prominent landmark building known as ‘Horizon’ and comprises of a three storey building extending to 42,000 sqft and offers a high specification, large open plan floor plates over three floors, ideal for this type of development.